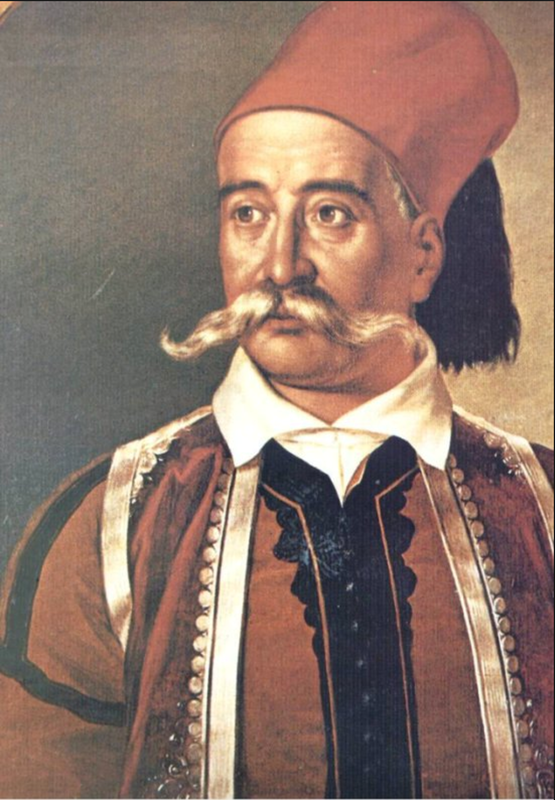 The Greek War of Independence is a topic I was unfamiliar with, but now I can’t get enough of it. 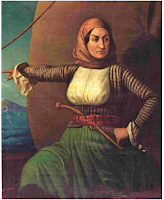 To set the stage, in 1824 the Ottoman Empire ruled Greece—and a good chunk of the Mesopotamian and Balkan world. During this time, Greeks weren’t allowed to ride horses, carry weapons, or own property, unless they forsook their religion and joined Islam. Many did. But the majority refused. The Turks demanded high taxes, and even worse, they practiced devshirme—or child taking. Children who seemed strong enough were taken from their families to serve in the Sultan’s Janissary Corps. And sometimes pretty girls were taken for the Sultan’s harem. Parents or other family members who resisted were killed immediately. 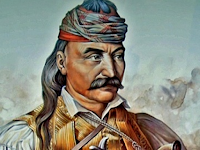 and my personal favorite: Petros Mavromichalis (Petrobey), the leader (or bey) of the Maniots. 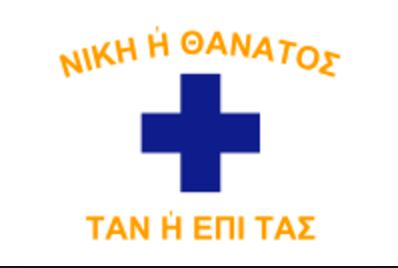 The Maniots live in a rural area of the Greek Peloponnese, a spot place difficult to get to overland, especially for a Turkish army. 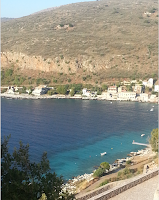 And the Maniots controlled the little harbors and hidden coves of their coast. They were fiercely independent warriors descending from Sparta, and still have a reputation of being unpredictable. With few natural resources, their main source of income was piracy. 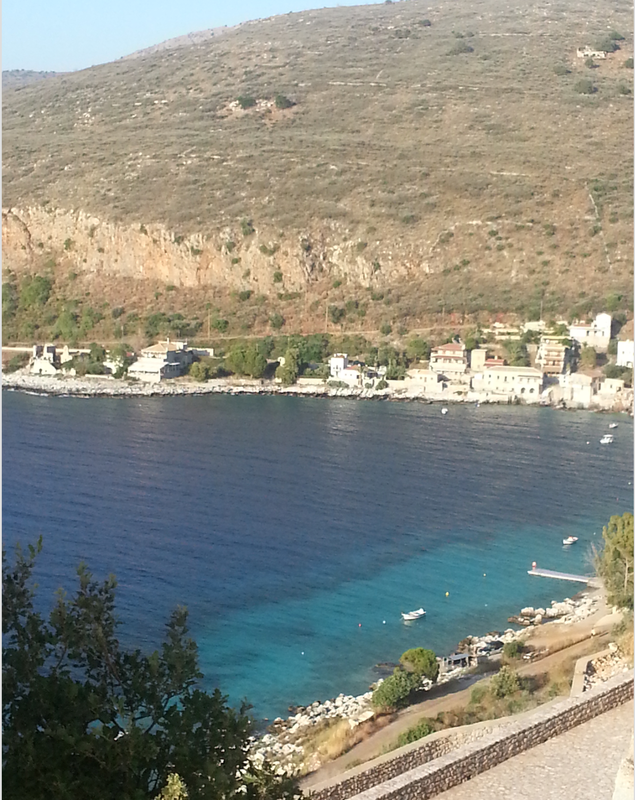 Here’s a picture of Petrobey’s hometown, Limeni Village, located on a small cove used to hide ships. The different Maniot clans would declare blood feuds, fighting against enemy families until every male in the family was dead. They lived (and still do) in tower houses where they could hole up and wait out a blood feud. 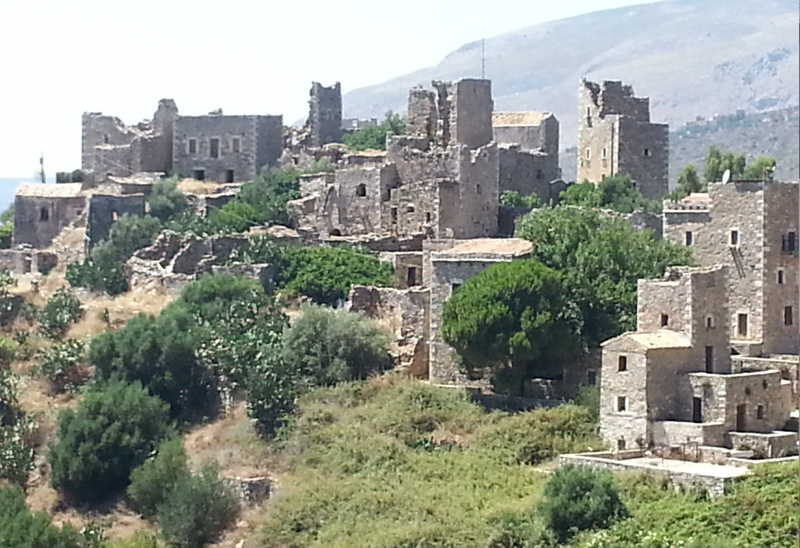 It turns out these tower houses were great for holding off armies of Turks as well. 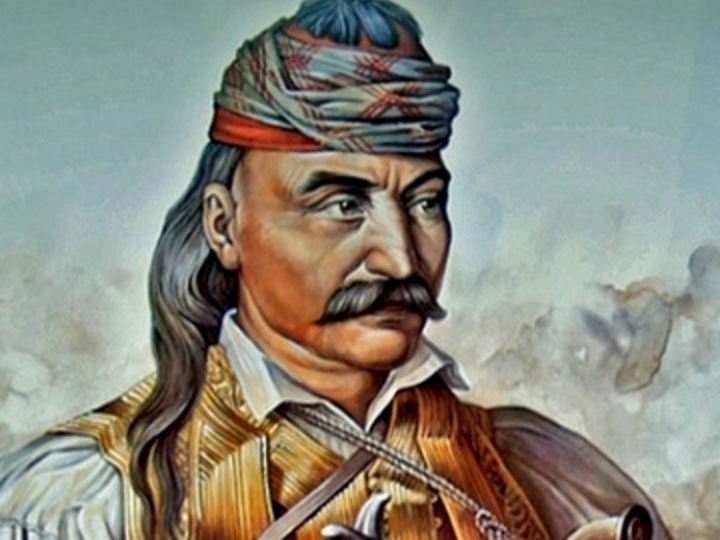 But in 1824, the most important thing about the Maniots is they were free from Turkish rule. The Turks simply couldn’t afford the manpower necessary to invade the area, and probably hoped the Maniots would just fight among themselves and leave the rest of the empire alone. They were wrong. A secret society, the Filiki Eteria sent an emissary to Petrobey, telling him of a planned Greek revolt. 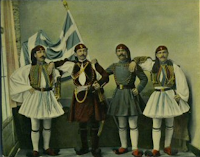 The man (whose name we don’t know) was enlisting all the regions of Greece to fight as one. Petrobey, as leader of the Mani managed to unite his people, and they raised a flag of freedom from Tsímova—later renamed Areopolis (after Ares, the god of war). Then marched across the country, eventually defeating the Turks. Here’s an image of the flag. Nike e thanatos—victory or death. Tan e epi tas—that’s from the ancient Spartan motto: on your shield or carrying it. They were helped by the klephts, bandits who lived and trained as soldiers in secret mountain camps. Here’s a picture of a group of kelphts. They look funny to us, but kilts and puff balls on their shoes were worn with pride. 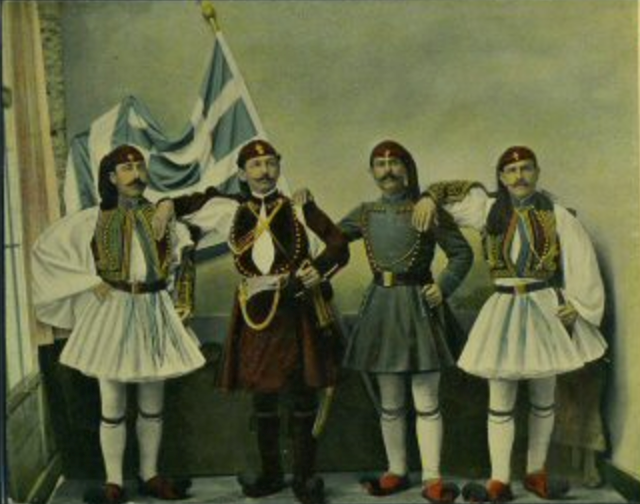 And Greece’s modern army uniforms are variations of these uniforms. With all this rich history, it was difficult to know where to set my book, but in the end, the Maniots won out. 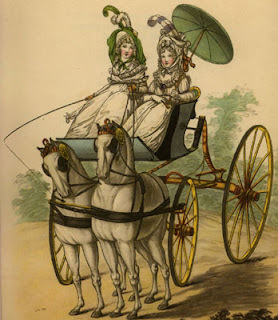 In this era of the auto, we look back on carriages as romantic—but in the English Regency, the carriage was practical, sporting, and a sign of status. It was also an era in which technical improvements resulted in faster, lighter and more comfortable carriages. In 1804, Obadiah Elliott of Lambeth invented the elliptic spring, lightening the weight and eliminating the need for perches. Samuel Hobson improved carriage shapes by lowering the wheels in 1820. At the same time, the engineer Jon Loudon McAdam introduced his process to pave roads to create a hard, smooth surface and double the speed at which carriages could travel. Perhaps the most popular of carriages for those who could afford fashionable vehicles were the phaetons, the sporting curricles, and the landau and barouche. 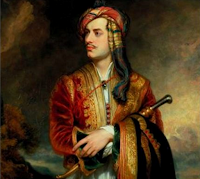 Phaetons first appeared around 1788 and the Prince of Wales—then a dashing young man—popularized their use in the 1790's. They were noted for being built very high over the body, with four wheels (large wheels in back and smaller wheels in the front). They sported two types of under-carriage. A perch phaeton had a straight or slightly curved central beam that connected the two axles. The 'superior' crane-neck phaeton offered a heavier construction of iron with two beams and hoops which allowed the front wheels to turn. Ladies as well as gentlemen drove spider, park and ladies phaetons that were often drawn by ponies. 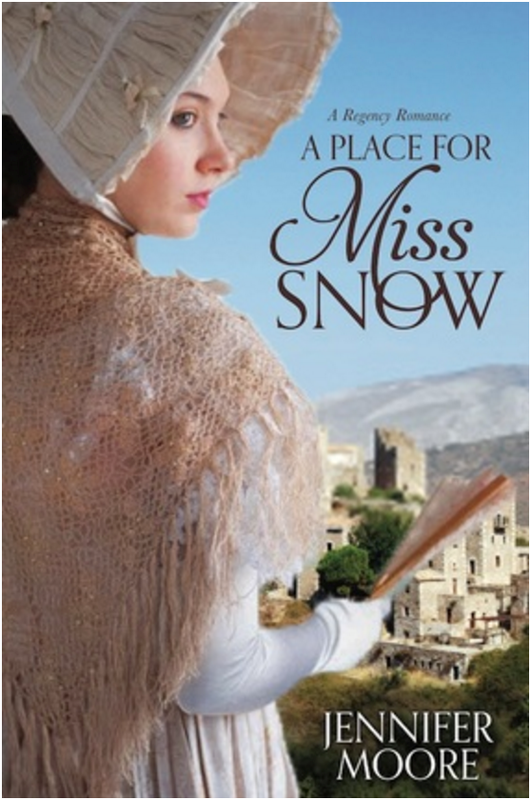 Lady Archer, Lady Stormont, Mrs. Garden and even the Princess of Wales were noted whips. Among the gentlemen, Sir John Lade, Lord Rodney, Charles Finch and Lord Onslow set the pace. The curricle, a two-wheel and more sporting vehicle, came into fashion in the 1800's. 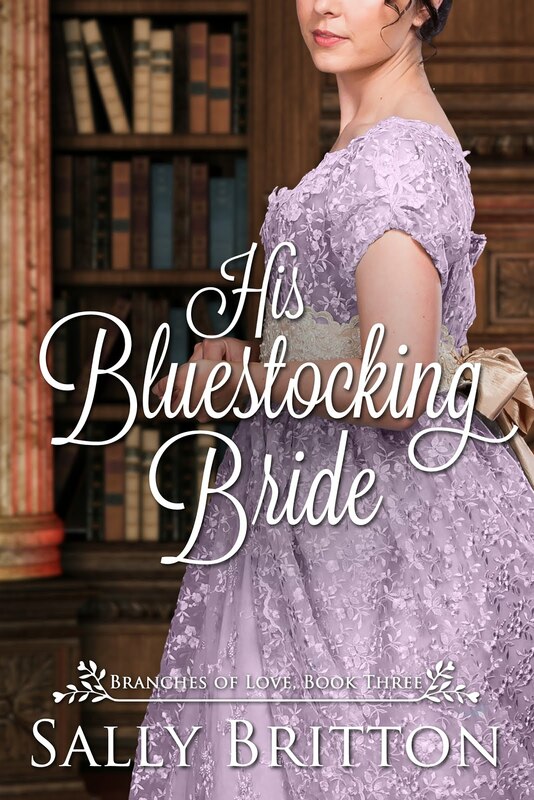 The sponsorship of the Prince of Wales—who was becoming too fat to climb into his high perch phaeton—promoted the curricle’s popularity. Horses were attached to the light-weight body by harness connected pole, with a steel bar that attached to pads on the horse's back to support the pole. 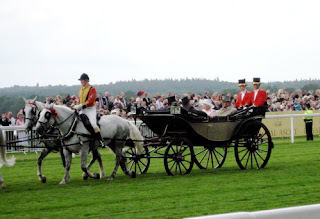 The curricle offered seats for two, with a groom's seat behind. 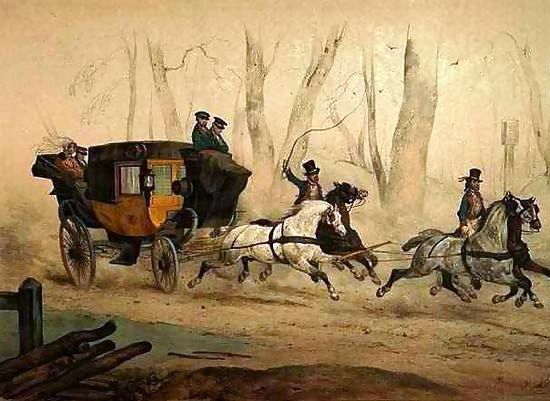 By the 1800's, the sociable had evolved into a carriage named the sociable-landau or simply the landau. 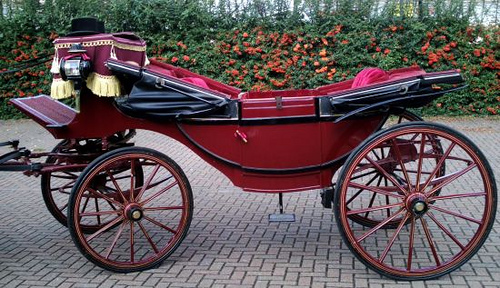 This carriage was drawn by a pair of horses, and driven with post boys (riders on the horses) or by a coachman if a box seat had been built onto the body. Hoods could be raised, front and back, so that the landau resembled a coach, or the hood could be lowered in fine weather. Luke Hopkinson of Holborn introduced the Briska-landau, which offered seats that rose six inches then the top was put down. Canoe-landaus offered curved, shallow bodies and were sometimes called Sefton-landaus, after the Earl of Sefton. 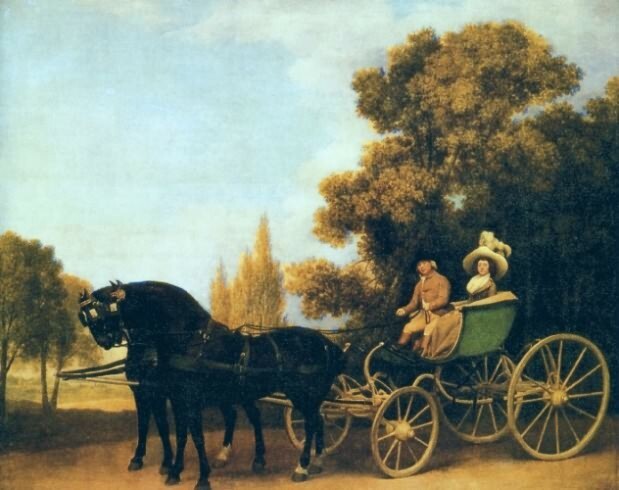 The barouche did not gain in popularity until its heavy body and low build had been modified. 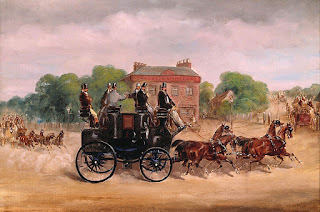 When Mr. Charles Buxton founded the Whip Club in 1808 (which became the Four-In-Hand Club the following spring), its members drove "...fifteen barouches and landaus with four horses to each...." to the first June meeting on a Monday in Park Lane. Because its members often drove barouches, the Whip Club sometimes came to be called the Barouche Club. The barouche required large, 'upstanding' horses, with impressive action. It could be driven from the box or with postillion riders, and could accommodate a pair, four or six horses. Two passengers could be seated in the body, and a seat provided comfort for two grooms. Many noted whips designed their own carriages, which is how we come by the Stanhope Gig, made popular after 1815 to the design of the Hon. Fitzroy Stanhope. Carriages also bore the name of their builders. The Tilbury Gig of 1820 was designed and made by Tilbury the coach-builder. Unlike other gigs it had no boot, and the rib-chair body was supported entirely on seven springs, making it a popular vehicle for use on rough roads. Other carriages in use during the Regency included a drag, which was the slang term for a gentleman's private coach. These were built for four-in-hand teams and copied the mail coach with seats inside the coach and on the roof. Gentlemen drove their drags to race meetings so the carriage could act as a grandstand. A convenient tray in the boot could even be lowered to create a table for picnics. 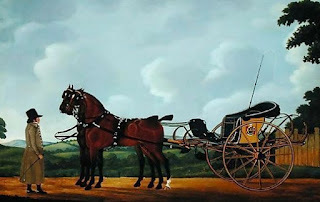 By 1815, the heavy traveling coach of the previous century had been replaced by the traveling chariot, a light-body vehicle usually driven by postillions or post boys who rode two of the horses harnessed to the carriage. These vehicles served as the post-chaise carriages that could be hired at various posting houses. At a cost of one shilling and six pence per mile for a pair of horses—and double that for four horses—a post-chaise was not an economical method of travel. They earned the slang name 'Yellow Bounder' for the almost inevitable yellow bodies. After 1830, the increasing popularity of the railroad meant the end of the carriage for long-distance travel. But until the advent of the automobile, carriages continued to flourish in type and design. But beauty in shape and color for carriages and horses are still symbols of wealth and leisure. According to Wickipedia: Twelfth Night is a festival in some branches of Christianity marking the coming of the Epiphany. Different traditions mark the date of Twelfth Night on either 5 January or 6 January; the Church of England, Mother Church of the Anglican Communion, celebrates Twelfth Night on the 5th and "refers to the night before Epiphany, the day when the nativity story tells us that the wise men visited the infant Jesus." In Western Church traditions, the Twelfth Night concludes the Twelve Days of Christmas; although, in others, the Twelfth Night can precede the Twelfth Day. Either way, Twelfth Night is a day to feast and celebrate the coming of the Magi, or Three Kings, or Wise Man to the Christ Child. Though it is a common belief today that the Three Kings did not find Jesus until many months or even years after the new star signaled His birth, customary celebrations still occur on this date. 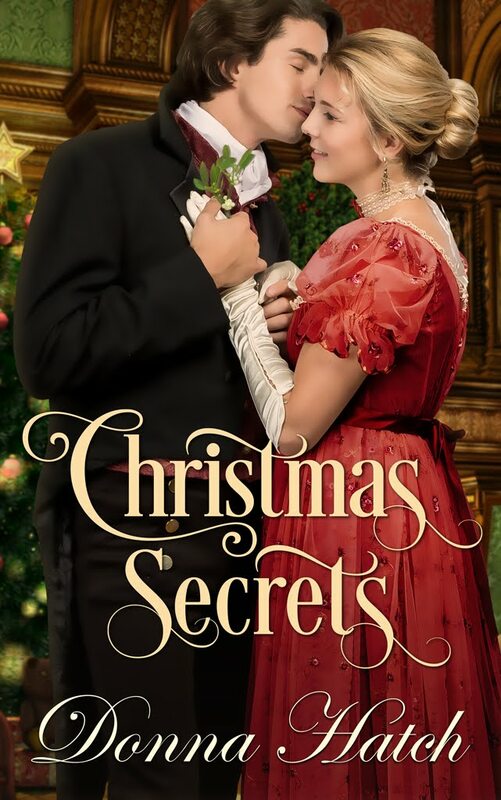 Many observe this as the end of the Christmas Season, and keep their Christmas lights and decorations up until this date. 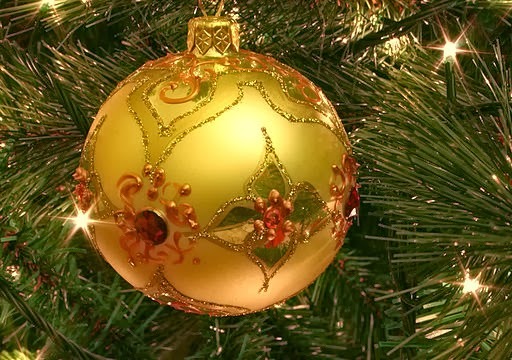 According to some superstitions, one must take down Christmas decorations on this date or risk inviting bad luck. 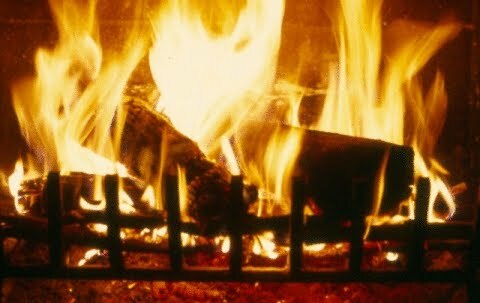 Traditionally, the Yule Log is lit on Christmas Day and kept alive Twelfth Night. Some superstations require the keeping of its charred remains throughout the year as a protection against fire and lightening. I find it amusing that other traditions require that all ashes, rags, and scraps be discarded on New Year’s Day as a way of discarding bad luck and making room for good luck. In London, the Holly Man comes to kick off Twelfth Night Celebrations which include drinking wassail, singing, and generally have a great big party. Samuel Pepys recorded in his diary in the 1600s that on this date, he filled his house with friends, "extraordinary Musick" and "good fires and candles" on the day. What, if anything, do you do to celebrate Twelfth Night?